Rebalance, replenish, and brighten your skin with Celavive Perfecting Toner. Hydrate, create radiance, and promote healthy looking skin with Celavive® Perfecting Toner. A key step after cleansing, using toner balances skin’s pH and prepares skin to take in moisturizer and skin treatments. 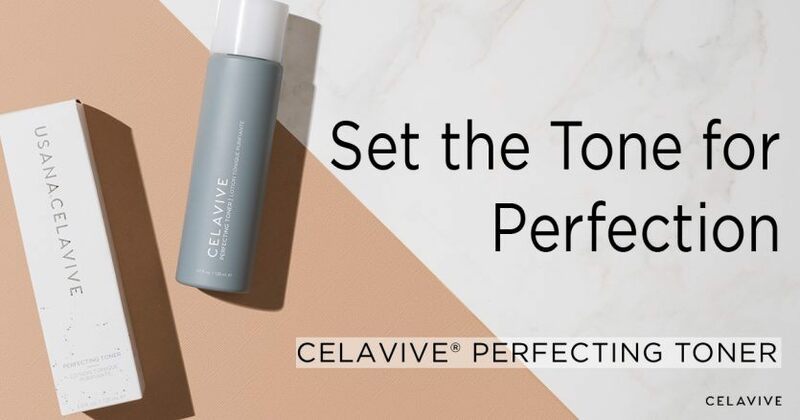 Celavive Perfecting Toner contains many potent ingredients, including the Celavive Cell Signaling Complex and the Olivol™ Botanical Blend. It’s made without drying astringents, like alcohol or witch hazel. So, this soothing emulsion will help rebalance dry, oily, combination, or sensitive skin. Celavive Perfecting Toner contains deep sea mineral water along with meltwater from the Northern Alps. That makes it the perfect way to complete the cleansing process. Any traces of makeup or dirt are gently wiped away. Skin is conditioned. Impurities and blemish-causing compounds are also blocked from entry to pores. Cleansing can remove natural oils from your skin. 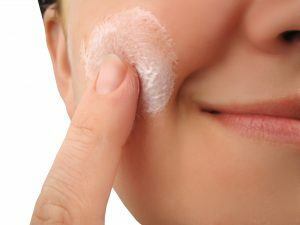 Cells are more exposed to irritants and less able to absorb your skincare’s active ingredients. 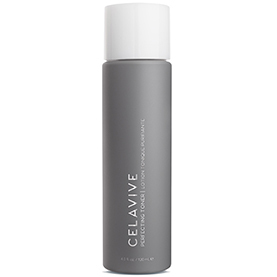 Celavive Perfecting Toner helps restore the skin’s proper moisture and pH balance. When skin is properly cleansed and balanced, the cells are better able to absorb moisturizing and treatment products. Proper cleansing also helps to reduce the look of pores and leaves skin smooth. 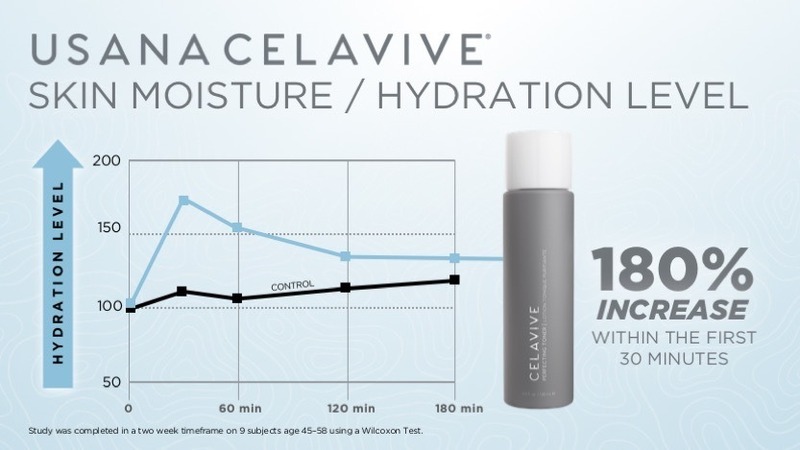 In a private study, people using Celavive Perfecting Toner noticed a 180-percent increase in skin’s moisture level within the first 30 minutes of use. Skin’s moisture levels remained raised over the next three hours and beyond. These skin conditioners, and more, help replenish and retain moisture in the skin. When flakiness is reduced in dry skin, your complexion appears renewed. The Olivol Botanical Blend has been shown to deliver intense hydration for up to 24 hours. The blend of plant-based extracts refreshed skin and replenished moisture lost from skin through heat and dry air. Patented Olivol® olive-fruit extract hydrates by acting like your skin’s natural oil. This similarity allows the blend to moisturize delicate, dry skin without causing irritation. Apple-, lentil-, and and watermelon-fruit extracts support skin-barrier function. This hydrating action aids the look of smooth, younger-looking skin. 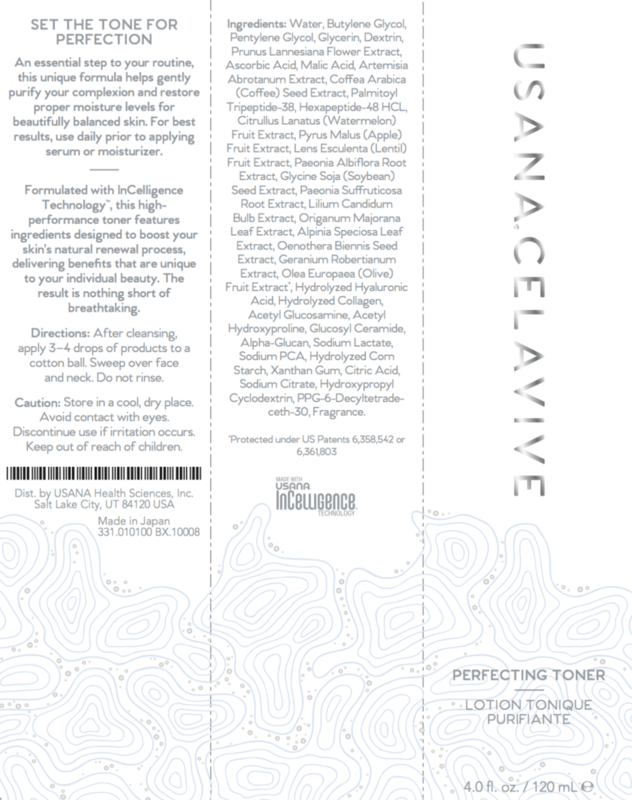 Also found in Perfecting Toner, the Celavive Cell Signaling Complex helps renew skin’s moisture with USANA InCelligence Technology®. This unique blend of botanicals and bioactive peptides supports the signals between cells that influence renewal of natural lipids in the top layer of your skin. Your epidermis—skin’s outermost layer—acts as a barrier. It is made of tightly packed skin cells that retain moisture while also protecting from outside pollutants. The Celavive Cell Signaling Complex helps fortify the skin barrier and nourish your skin’s natural lipids. One of the key nutrients in the Cell Signaling Complex is southernwood extract (Artemisia abrotanum). This flowering plant is in the sunflower family. It is rich in carbohydrates containing a small number of simple sugars. By promoting hydration, these sugars help smooth and plump the skin to reduce the appearance of fine lines and wrinkles. Applying glucosyl ceramide also benefits skin moisture. 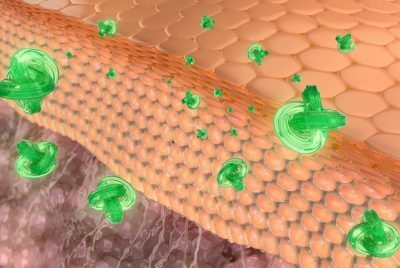 Ceramides are the major lipid found in the skin barrier. Reduce the appearance of uneven skin tone with the potent ingredients in Celavive Perfecting Toner. With continued use, you will see less blotchiness for refined, even-looking skin. Protecting skin from oxidative damage is also crucial for preserving even skin tone. Antioxidants in the Cell Signaling Complex help remove and destroy free-radicals. And vitamin C—in the form of ascorbic acid—is a natural antioxidant that brightens and protects healthy-looking skin. 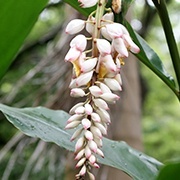 Alpinia speciosa leaf extract: The antioxidants are derived from polyphenols in the flower’s chemical structure. Paeonia albiflora and suffruticosa root extract: Helps protect and brighten the skin’s appearance. 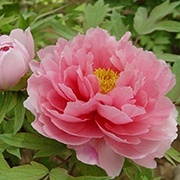 In vitro research indicates peony root can reduce the appearance of redness and dark spots. 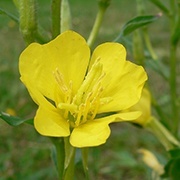 Oneothera biennis seed extract: Evening primrose seed extract helps defend skin against oxidation for a youthful complexion. 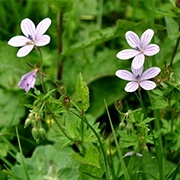 Geranium robertanium extract: Provides antioxidant action. Historically, geranium robertanium extract was used in traditional medicine because it can help reduce the appearance of skin redness and age spots. 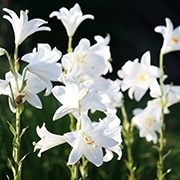 Lilium candidum bulb extract: Several saponins, sugars, and amino acids have been isolated from the white Madonna. This extract provides skin with superior hydration. 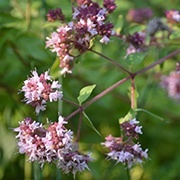 Origanum majorana L. extract: A natural preservative, these marjoram-flower extracts are used in essential-oil blends. It adds a pleasant scent to cosmetics. Another potent brightening extract, sakura cherry blossom extract (Prunus lannesiana) delivers caffeoyl glucose and quercetin glucose to the skin for an improved complexion. Both act as antioxidants. The extract soothes and may help reduce the look of mild skin redness. 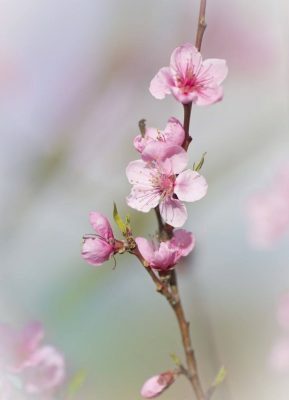 Cell research has also shown that sakura cherry blossom may help preserve youthful-looking skin and maintain firmness. How? The blossom extract defends against advanced glycation end products (AGEs). 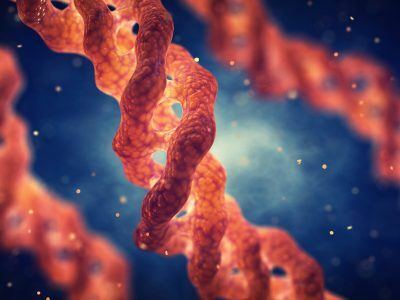 AGEs are destructive molecules caused by a chemical reaction in the skin. They can cause the look of thinning skin, discoloration, and appearance of wrinkling. After cleansing apply 3–4 drops of Perfecting Toner to a cotton ball. Sweep gently over face and neck; do not rinse. Follow with Celavive treatment and moisturizer. None. Please submit your question below!